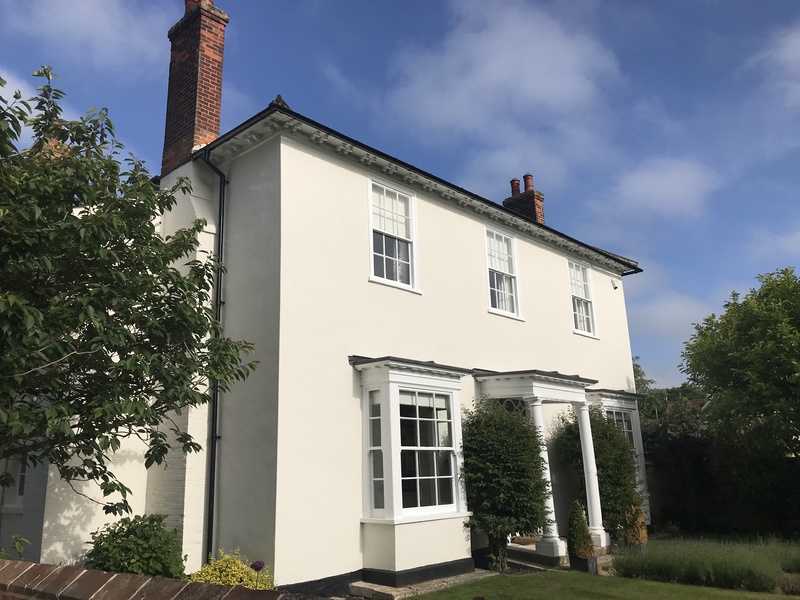 A recent renovation and extension of a listed building in Suffolk featured the installation of Alumasc Heritage Cast Aluminium Rainwater to replace old cast iron gutters and downpipes. 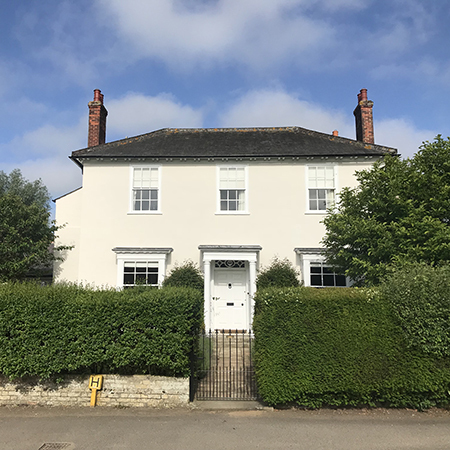 The project involved removing and replacing all the lime plaster and the existing cast iron rainwater system on the stunning Georgian-style house, Pound Hall. 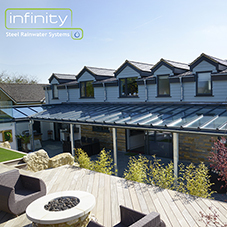 Matching Rainwater products were also installed on the coach house, which was converted into new guest accommodation, as well as a newly-built glass garden room. 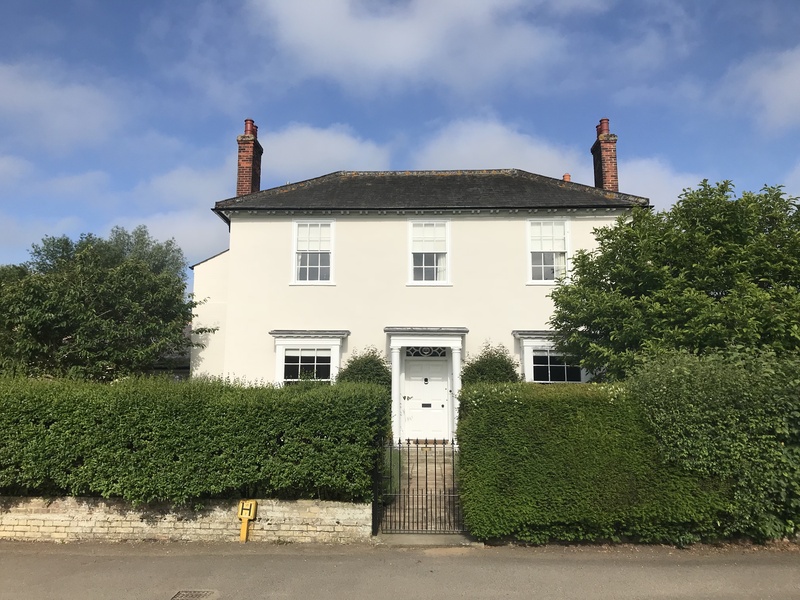 Significant electrical and plumbing work was carried out too, as well as exterior decorating and landscaping to add the finishing touches to the beautiful property. 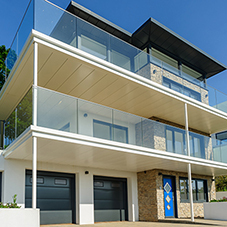 Heritage aluminium gutters are manufactured using modern aluminium casting techniques and are factory finished. 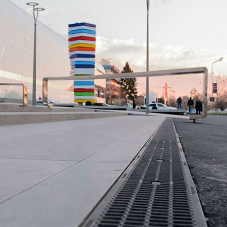 The range is available in 16 standard factory applied colours, or any RAL colour to order. 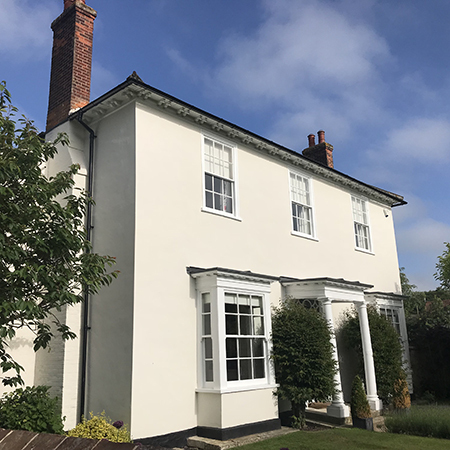 In this case the chosen finish was black painted to resemble the surface texture of cast iron and ideal for the brand-new garden room as well as the period property and coach house.